News has just emerged that Matt Block, the head of Worldwide Primates – a company which imports monkeys for experimentation – has received five years probation and fined over $14,000 for sending white powder to himself and an employee and then blaming animal rights activists. 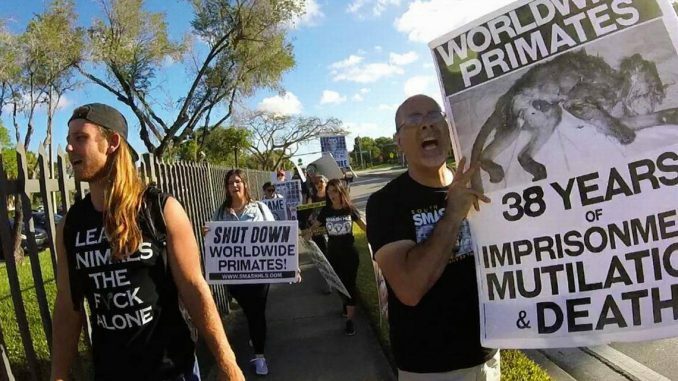 Block’s arrest was the latest twist in the long-running campaign against Worldwide Primates by animal rights activists. The company is one of only two Florida facilities licensed by the U.S. Centers for Disease Control and Prevention for use as a “quarantine facility” for primates used in biomedical research. Primates are imported from abroad are subjected to horrendous suffering on their journeys before being quarantined for 30 days. Then they are shipped to laboratories all over the US to be tortured to death by vivisectors. Smash HLS is believed to be last remaining group in the world campaigning to close down a specific animal research establishment. It has protested outside Worldwide’s HQ and homes of employees for years. Company workers’ identities, photos, home addresses and even divorce records have been published online. In 2014 Block obtained an injunction against the campaign and it was during that litigation he the powder to himself and a colleague. He could have been sent to prison but the prosecution went easy on him, saying he had done it not to cause “mass hysteria or panic to the public at large” but instead to “draw attention essentially to threats involving his own business”. 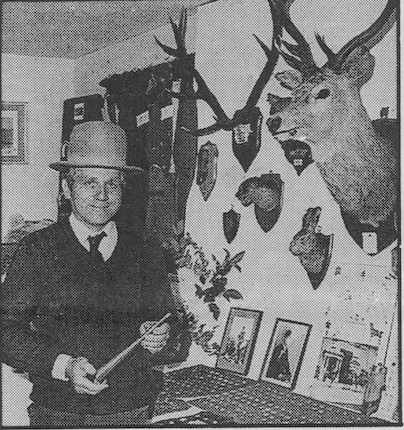 This wasn’t Block’s first brush with the law. In 1992 he was sentenced to 13 months imprisonment for a smuggling deal that left three orangutans dead. The case sparked international outrage, including primatologist Jane Goodall. 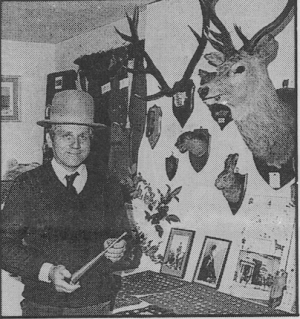 This case is reminiscent of that of hunt scum John Newberry-Street who was jailed for nine months in what was described as “a bungled bomb plot intended to discredit anti-blood sports campaigners.” In June 1991 he called the police claiming to be the group British Animal Rights and said a bomb was under a Land-Rover belonging to the British Hunting Exhibition and would go off at any time. We are, however, condemning whoever has deliberately and maliciously attempted to discredit the campaign of the ALF by falsely claiming that the ALF has been responsible for an action quite clearly outside of its strict policy of nonviolence. Of course we know there is no shortage of those who would wish to discredit the ALF. The police, the media, animal abusers and, indeed, some members of the animal rights movement itself, seize any chance to attack the ALF. And when the actions of last week happened, somebody grabbed the opportunity to try to harm the ALF by putting out a false statement claiming that the Animal Liberation Front was responsible. Newberry-Street wasn’t as fortunate as Block, he received a sentence of nine months. Nevertheless had it been genuine action, the perpetrator would have been given a much stiffer sentence.